ULAN BATOR (AFP) - A horse breeder, a judoka and a feng shui master will face off in Mongolia's presidential election on Monday (June 26). 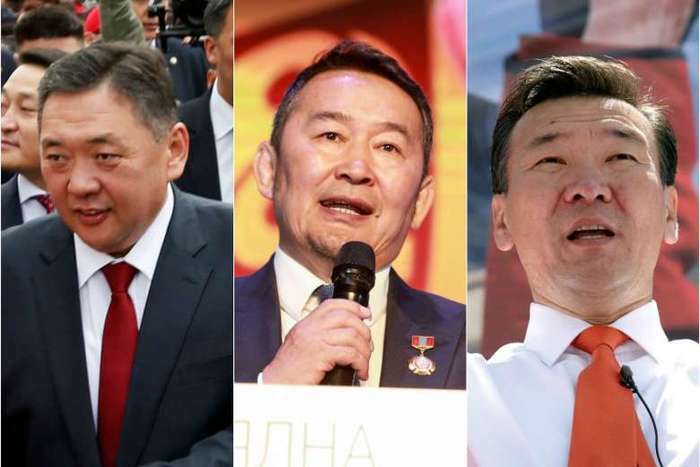 Here are brief profiles of the three men vying to head the democratic nation of three million people wedged between Russia and China: . The nominee for the Mongolian People's Party (MPP), which controls parliament, Enkhbold, 52, is the candidate most entrenched in the political establishment, as a former prime minister and mayor of the capital Ulan Bator. who has never run a business, but his assets - numbering in the millions - tell a different story. Enkhbold's mayoral term, from 1999 to 2005, was plagued by corruption allegations, with rumours that he received bribes from businesses in exchange for land deals. Now his campaign is grappling with a recently released audio recording that allegedly reveals a 2014 conversation between Enkhbold and two MPP officials in which they discuss a plan to make "60 billion tugrik" (S$35 million) selling government positions. Enkhbold has maintained that the recording was altered to misrepresent the conversation. Known for having a low-key, measured presence at public appearances, Enkhbold is favoured among Mongolia's older stock as the most credentialed candidate, campaigning on the vision of a "United Mongolia". Arguably the most charismatic candidate, 54-year-old Battulga of the opposition Democratic Party is at once a businessman, an entertainer and an athlete. He is admired by supporters for becoming one of the country's leading hotel and property tycoons with little more than a high school education, but decried by critics for the shady dealings that allegedly shepherded his success. The one-time painter and world champion in the Soviet martial art Sambo goes by the nickname "Genco," which he gave himself after the "Godfather" character who plays a consigliere in the Mafia family. Battulga has served in parliament and on the cabinet, and is widely credited with leading the national judo association to the country's first Olympic gold. But his business exploits have drawn heavy scrutiny: last April, several of his associates were arrested by the country's anti-corruption body, and Battulga's name has been linked to several offshore accounts. The fedora-wearing populist, who believes strongly in preserving the purity of Mongolian heritage, has attracted young supporters through well-funded, sensational television programs broadcasting his personal beliefs. His company funded a massive US$4.1 million Genghis Khan statue. As the nominee for the Mongolian People's Revolutionary Party, Ganbaatar's surprise entry is expected to push the election into a run-off - the first in the country's democratic history. 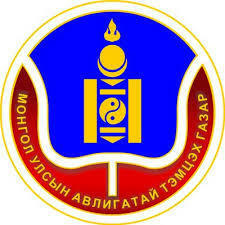 A former independent legislator and trade union leader, Ganbaatar, 47, is opposed to most forms of foreign investment. He is best known for his strong criticism of the government's partnership with Rio Tinto, a British-Australian mining company with partial ownership of Mongolia's massive Oyu Tolgoi copper-gold mine. He studied in London, where he washed dishes to pay for his tuition. Ganbaatar headed a feng shui practice prior to entering politics and is associated with the philosophy's rise in Mongolia. But he has also faced controversy. A video allegedly shows Ganbaatar receiving a US$44,000 donation from a member of the Unification Church, a South Korean-based Christian group that critics consider a cult. The candidate says the video is a ploy by his rivals to oust him from the race. 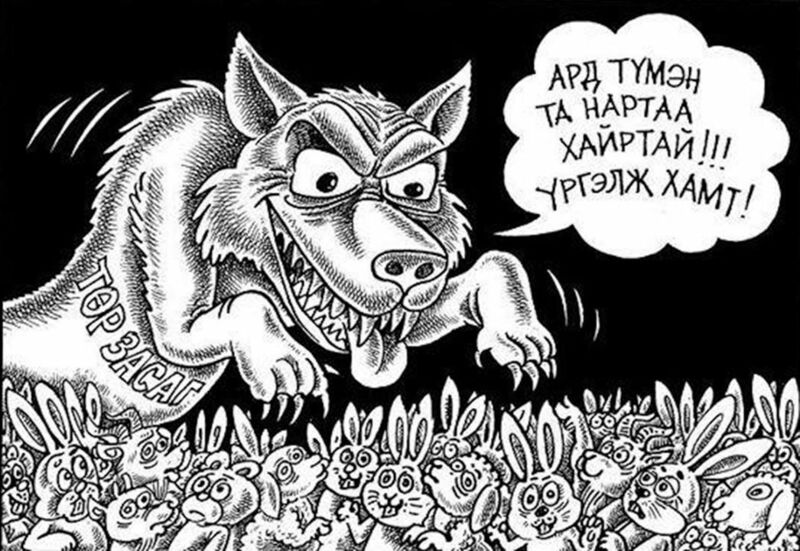 It is illegal in Mongolia for political candidates to take money from foreign organisations or individuals.